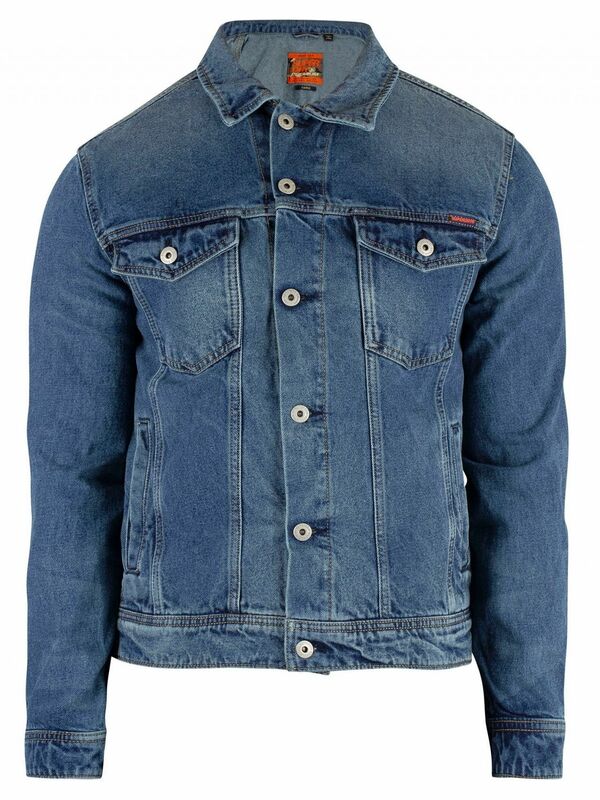 The Highwayman Trucker Jacket from Superdry comes with open pockets and buttoned chest pockets, featuring a logo badge on front. 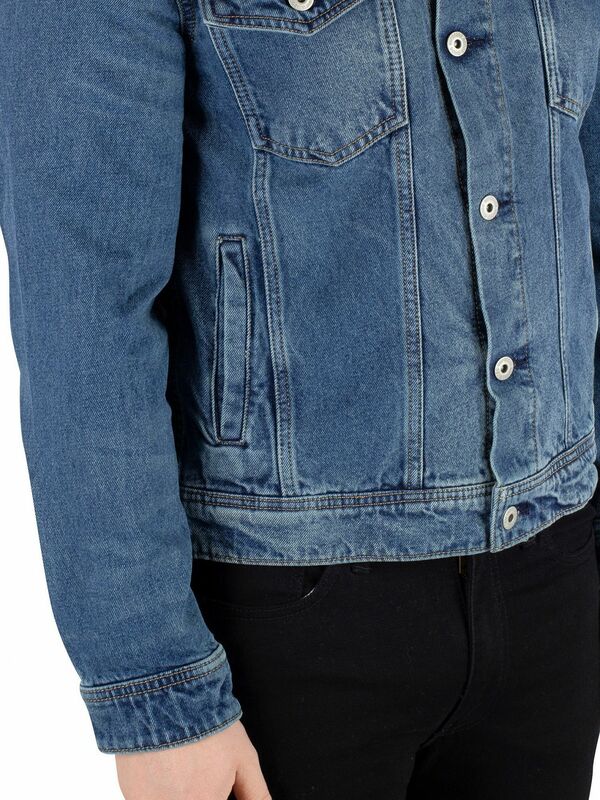 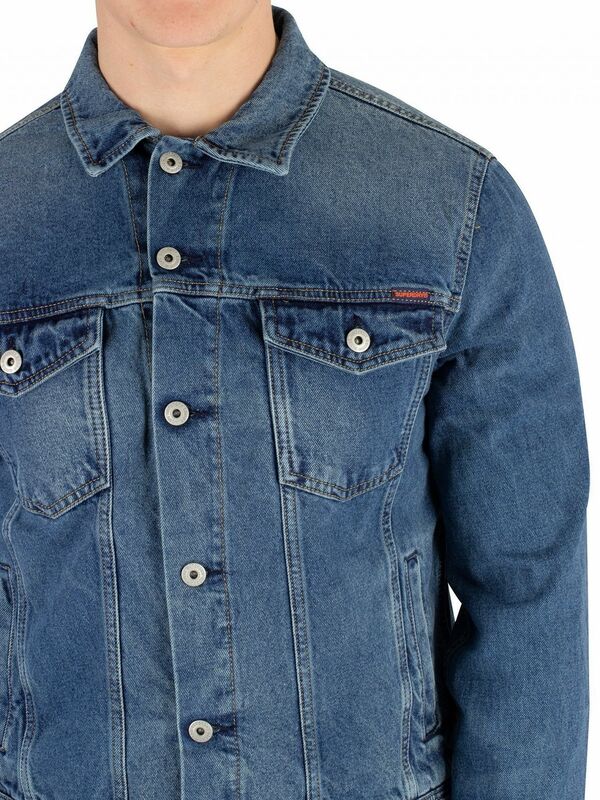 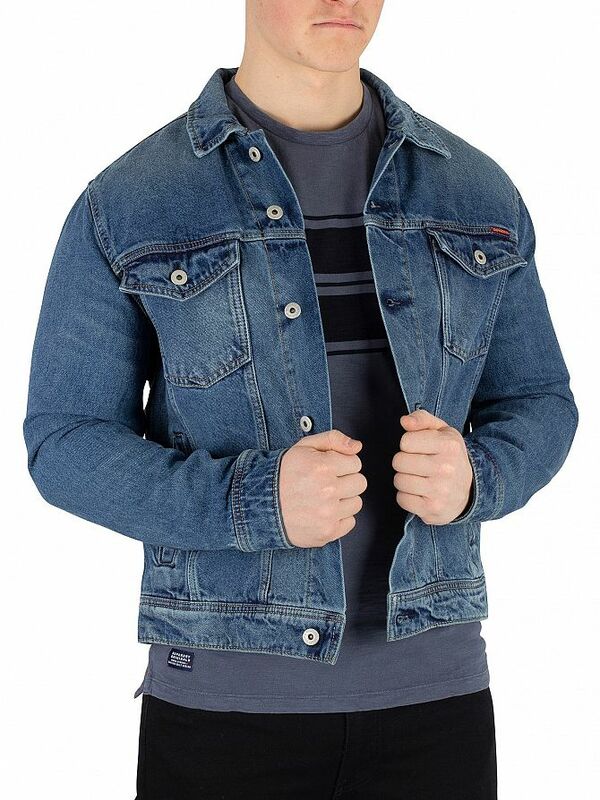 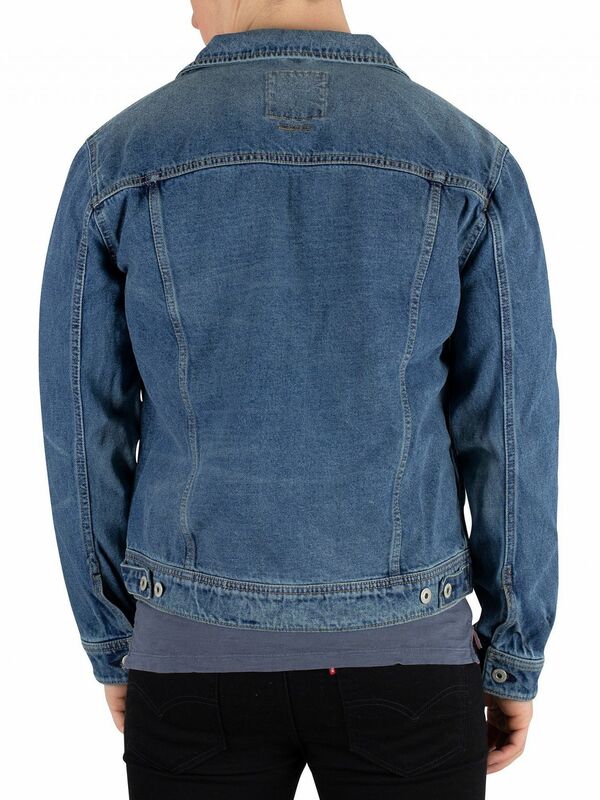 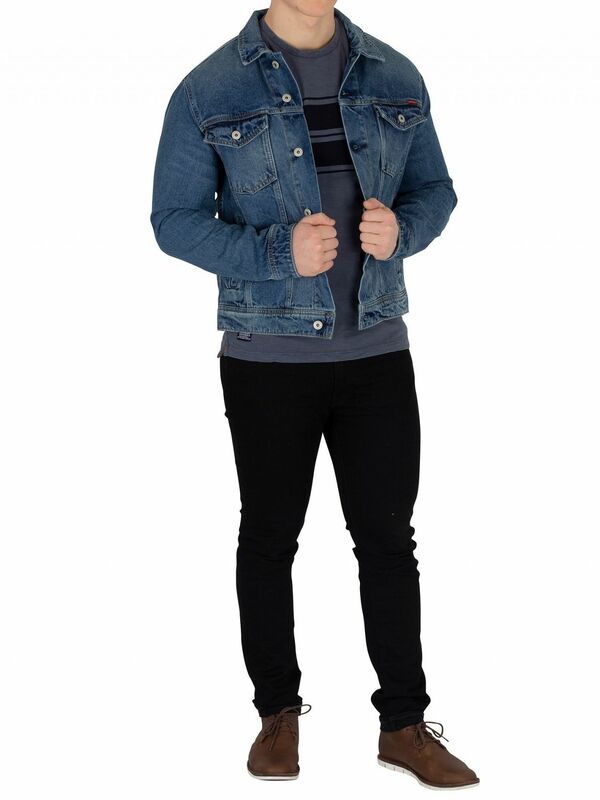 Coming with buttoned cuffs and branding on inside of hem, this jacket sports branded buttons. 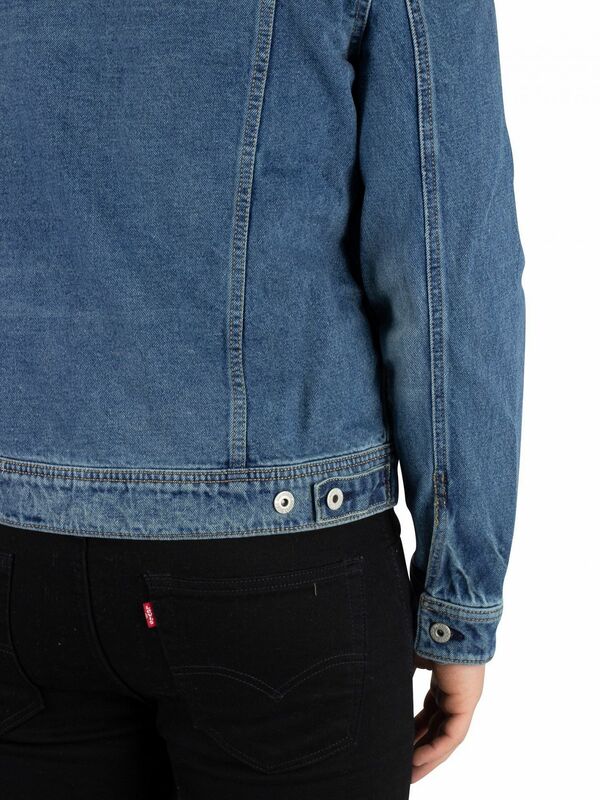 Coming in Vale Mid Blue colour, this jacket features a spread collar and button closure.